41 year old Soo Yun Kang came out on top in a three way playoff to win the JLPGA Resort Trust Ladies Championship. This was her third title in Japan and her fifteenth career victory. 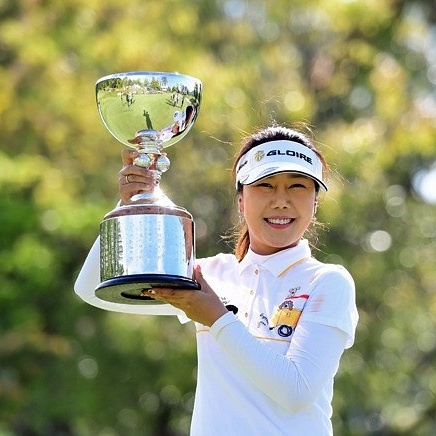 It’s almost one year since her last victory- the Suntory Ladies Open last June. JLPGA record holder Mi Jeong Jeon was also in the playoff, but was unable to overcome the determined Kang. 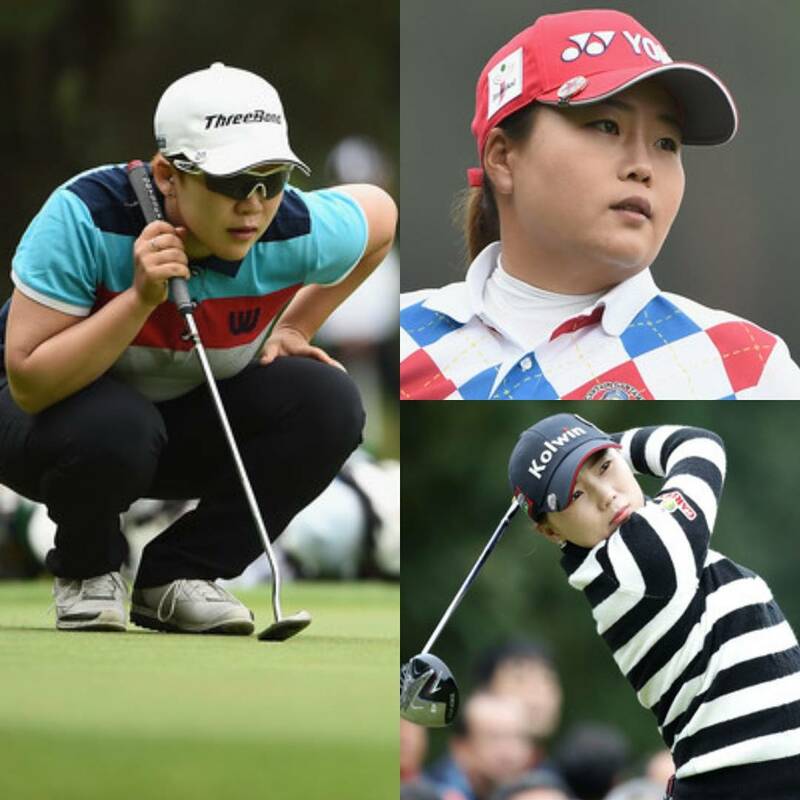 Na Ri Lee and Sun Ju Ahn finished T-5th, while Jiyai Shin claimed a T-21st spot. Ha Neul Kim will be pleased with her T-16th after a final day 69. Unfortunately for Bo Mee Lee, she continues to struggle and her final round 76 to finish T-40th sums up the disappointing past six months for Lee.